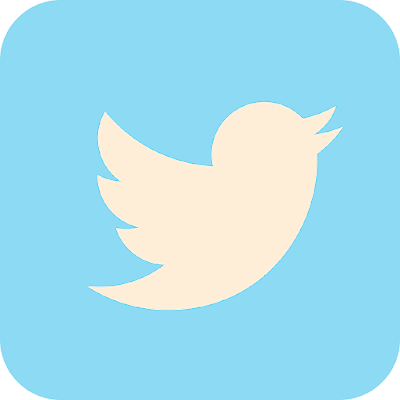 Earlier this week, rumours were circulating that changing your birthyear would give you access to Twitter's nostalgic old appearance. Twitter has warned users to ignore a hoax suggesting an alternative colour scheme will appear in the app if they change their birth year to 2007. Users won't get a new colour scheme on the Twitter app if they change their birth year, the social network says. If you, like many people, were lured into changing your birth year on Twitter to 2007 to unlock new colour schemes, you fell victim to one of the social media's latest hoaxes. "Please don't do this," the company said via a tweet. There is a fresh scam in the market. Beware of emails citing that you’ve won a BMW lottery and acquired a BMW 2 series M24oi in this holiday season. These scams as per usual are after your personal data and credentials. 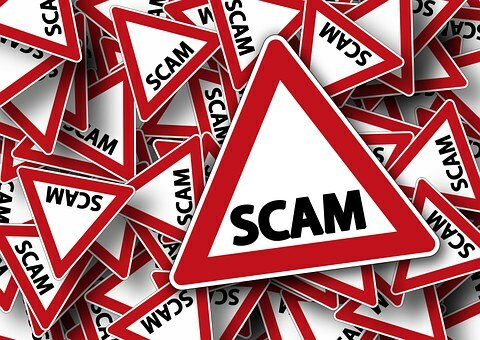 What seems to be like a whole new scamming campaign is actually trying to lure users into believing that they have won a lottery and as the prize they have won a BMW 2 series M24oi. “Your e-mail has been selected for a prize of a brand new 2018 BMW 2 Series M24oi xDrive and a cheque of $1,500,000.00 USD from the international balloting programs held in USA but the WINNING IS FOR EVERYBODY CONTACTED AS A WINNER IN ANY PART OF THE WORLD. Contact the claims agents with the code BMW:2541256004/25 and your Delivery Details (full name, address of delivery and mobile number) to claim your prize. 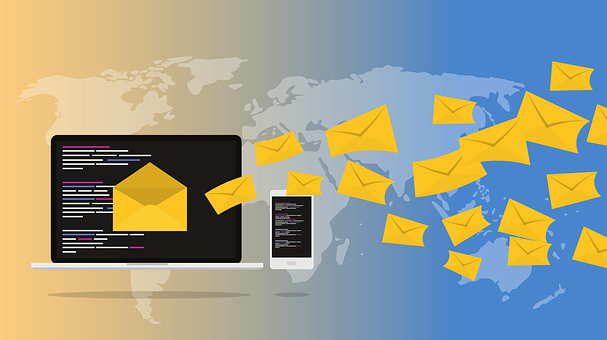 The moment the receiver falls into the trap by sending the attacker their information, the cyber-con behind the scam is quite likely to as for more information including social security numbers and other sort of confidential information. Later, the harvested information would be used to operate an identity theft in order to attain access to the receiver’s financial as well as personal accounts. The only way to save your own self from falling into the entrapment of such scams is to delete the e-mails as soon as they are received. Or you might end up paying heavily. U.S. broadsheet the New York Post announced Nov. 20 regarding some authorities in the United State, state of California who have arrested a 21-year old New Yorker for the supposed burglary of $1 million in crypto utilizing "SIM-swapping,"
SIM-swapping otherwise called a "port-out scam" includes the burglary of a mobile phone number with the end goal to capture online financial and social media accounts, empowered by the way that numerous organizations utilize computerized messages or telephone calls to deal with client validation. With his capture on November 14, authorities were able to recover $300,000 in stolen reserves while the remaining assets remain untraced. Trugila is currently being held at pending for extradition to Santa Clara, where he faces 21 felony counts related with an aggregate of six exploited people, authorities said. 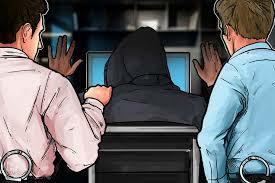 One of Truglia's supposed SIM-swapping victims, San Francisco-based Robert Ross, was purportedly robbed of $500,000 worth of crypto possessions on his Coinbase wallet "in a flash" on Oct. 26, and in the meantime a further $500,000 was taken from his Gemini account. West said the $1,000,000 was Ross' "life savings" and his two girls' college fund. This rising predominance of SIM swap-related occurrences has therefore provoked a California-based law enforcement group to make it their "most noteworthy need." in excess of one prominent occasion, exploited people have acted to sue telecoms firms, for example, AT&T and T-Mobile for their help of the wrongdoing.